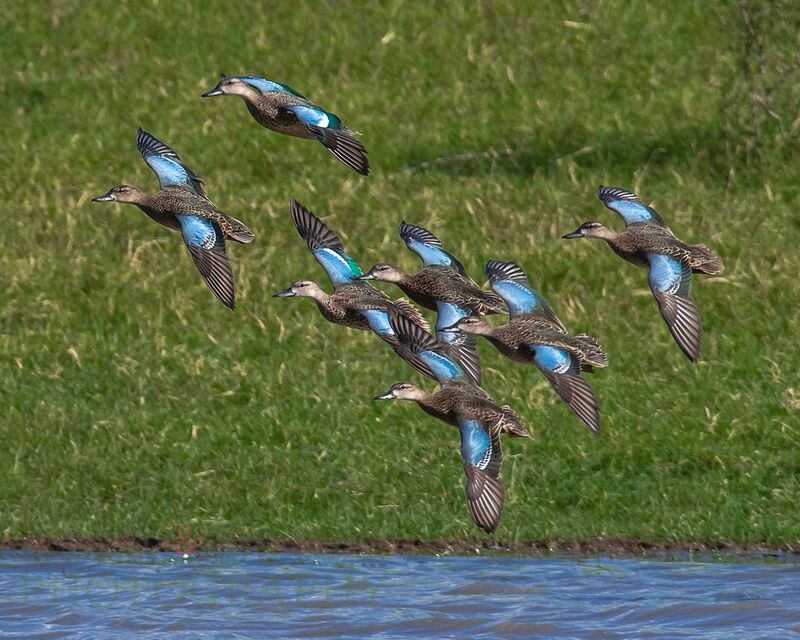 The blue wing teal have started arriving and that means one thing to a south Louisiana speck hunter…the specks will be soon to follow. Being at the very bottom of the Mississippi fly way comes with ups and downs. The birds will leave the nesting grounds and get educated by hunters from Canada to Arkansas before we get our first swing at the majority. The upside is that specks winter down here so we do get the privilege of hunting them our entire hunting season. Day by day the birds get smarter and more cautious as they fight to survive all of the Louisiana speck hunters who are out here every day trying to put these birds on the dinner table. October is usually when we see a good push of birds of course weather patterns play a huge role in this. Years ago it seemed like Waterfowl raced to the wintering grounds down here where as now with the abundance of crops and mild weather patterns the birds seem to take their time coming far south. Ask any hunter from the northern states and they will tell you that specks numbers are at an all time high throughout their season which explains why our numbers are at an all time low…the birds are only going as far as they have to go to survive. Check back every Monday as the season approaches The Speck Warehouse team will bring you migration reports from around the country!